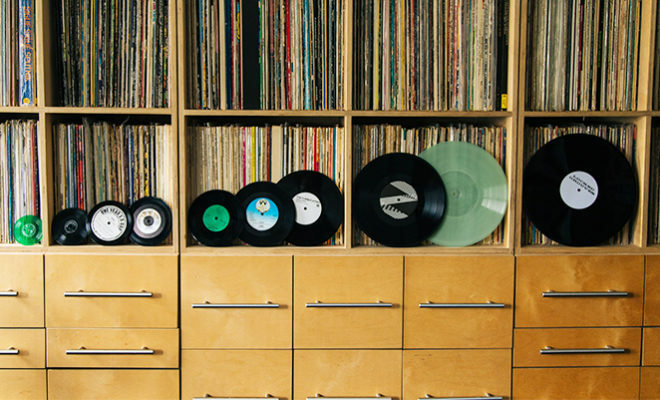 “My criteria is… when you look at a record and go ‘WTF?’” A collector’s collector, if anyone’s got an eye for the unusual it’s DJ Food. 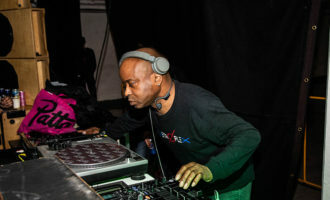 Keeper of one of the country’s most eclectic record collections, he’s spent the last two decades supplementing his vast archive of beats and breaks with forgotten relics from vinyl’s more obscure niches. 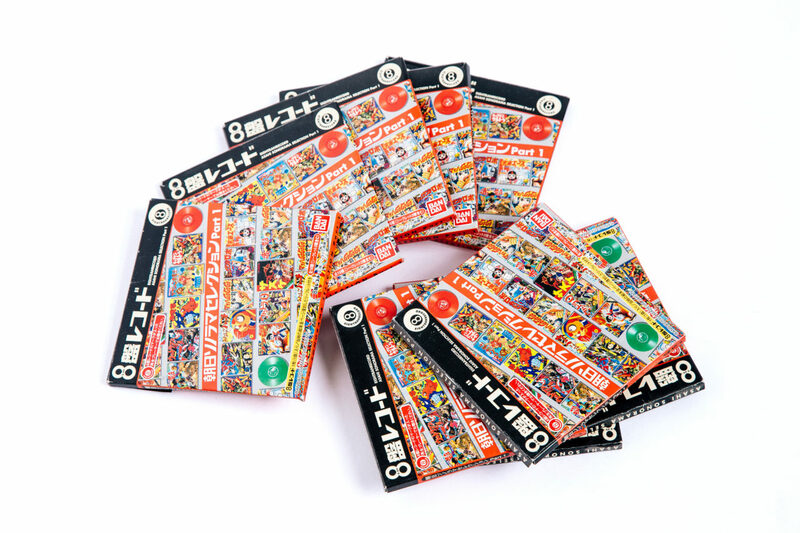 A graphic designer with a passion for comic book culture and visual ephemera, his attention to record sleeves and packaging is second nature. 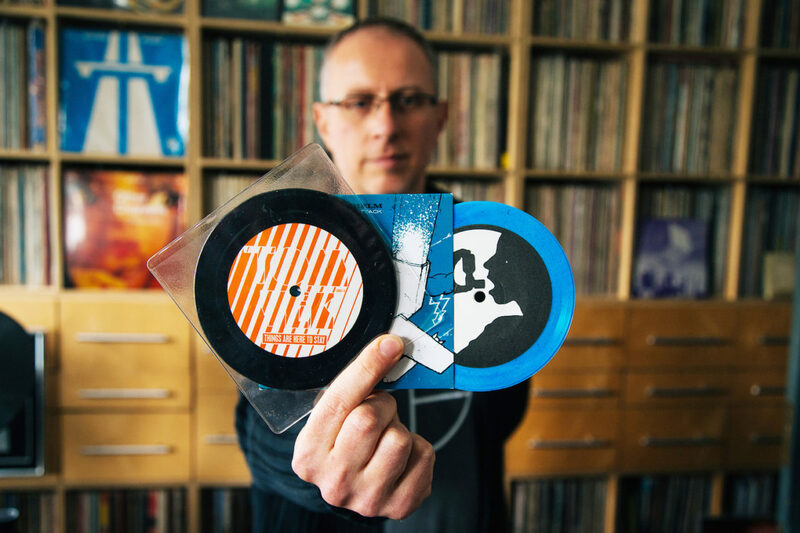 Having let us into his peerless collection of flexi-discs we were blown away by the variety of weird and wonderful records that remained largely undocumented in his impeccably organised shelves. 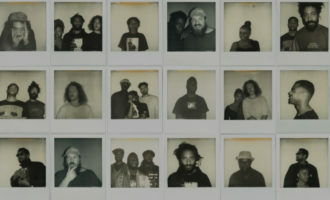 To remedy this, we’ve invited Food to hold down a monthly column exploring the stranger corners of his collection, from mini-records to postcard novelties. 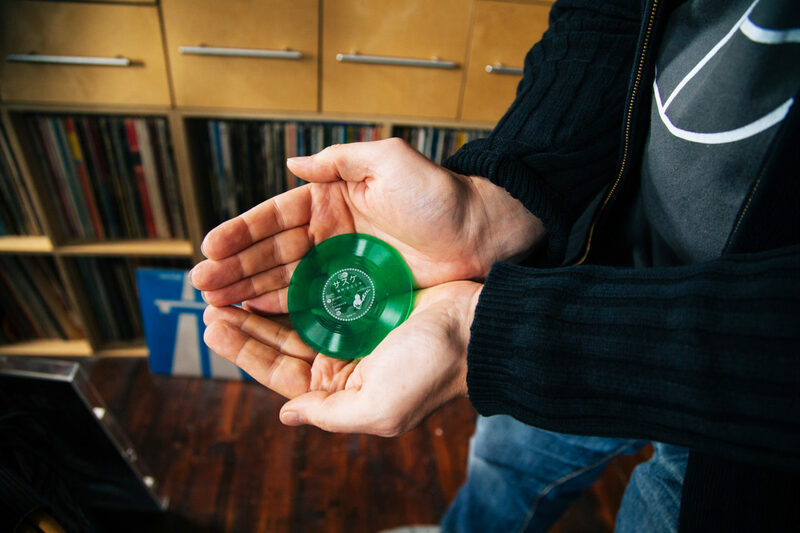 Following from his eye-popping look at 3D covers and optical-art record sleeves, Food unpacks records of all sizes from 2 right up to 16″. Records come in three sizes: 7″, 10″ and 12″, right? Not always. 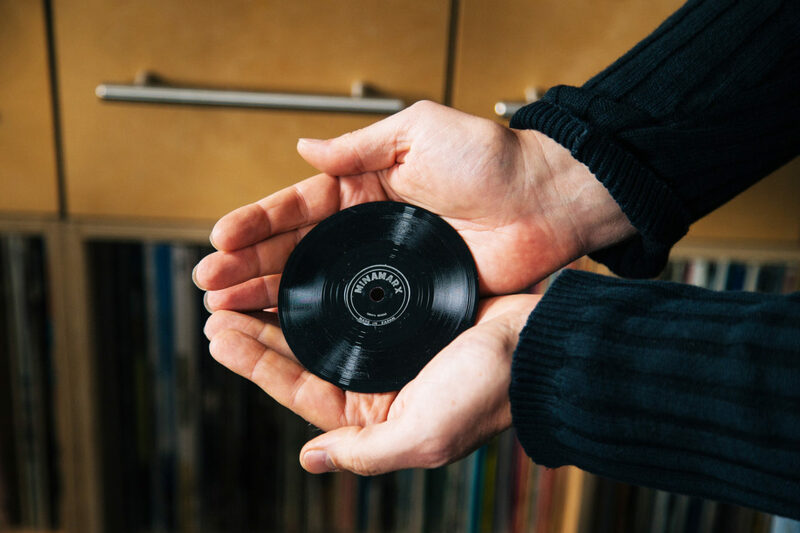 In the 1930s, before vinyl as we know it existed, some transcription discs were a whopping 16″s, cut onto aluminium and used to broadcast radio shows. 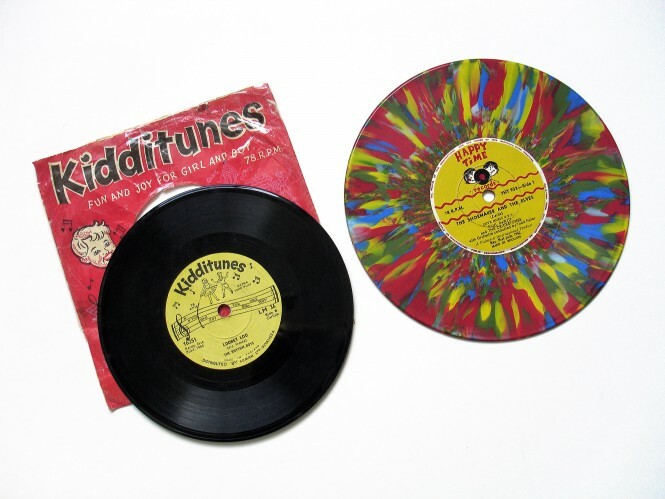 As far back as the ’50s there were 6″ and 8″ children’s stories and nursery rhymes that spun at 78rpm, sometimes on splatter or sunburst coloured vinyl. 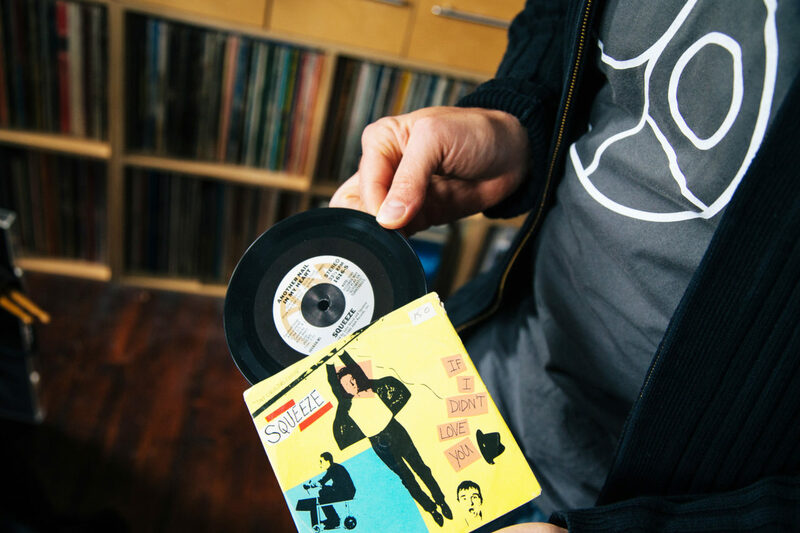 The late ’60s saw a brief fad for 4″ Pocket Discs in the States or ‘Hip Pocket Records’ as one company marketed them – 3.5 minutes of music that could be carried in your pocket or sent in an envelope without breaking. 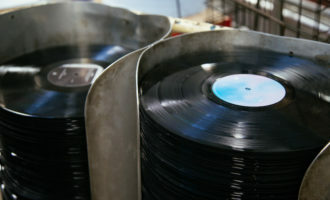 They spun at 33rpm, were sold at counters or from vending machines and retailed at about 50 cents. 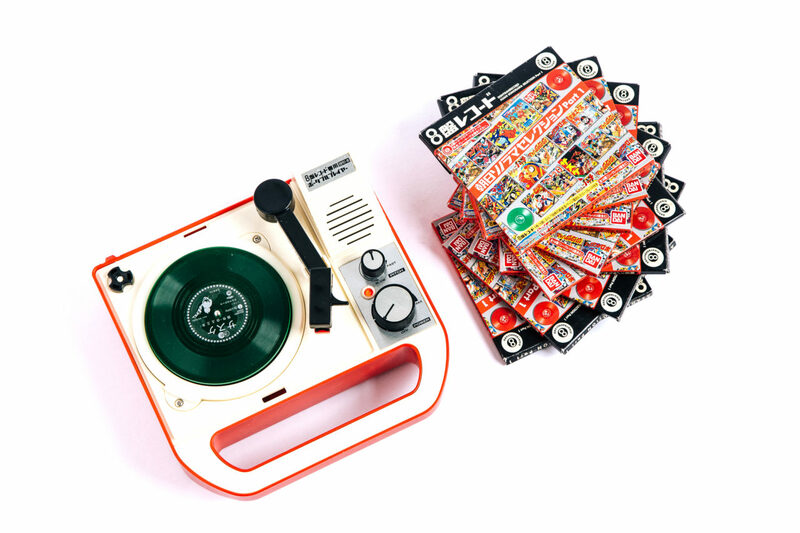 The Japanese are especially good at pressing small sized vinyl and produced tiny ‘8-Ban’ record players complete with pitch control to play 3″ coloured discs containing theme songs from popular kids TV shows like Ultraman. 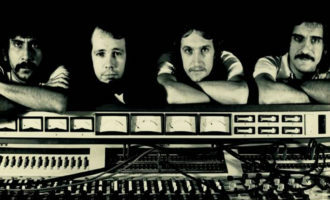 These are called Triple Inchophones and were later picked up by Jack White who produced a White Stripes version of the player complete with mini replica singles that were sold on tour. 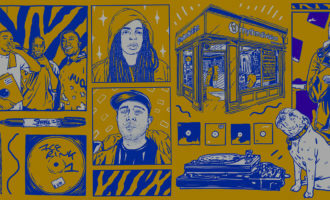 (You can still buy the records from Third Man). 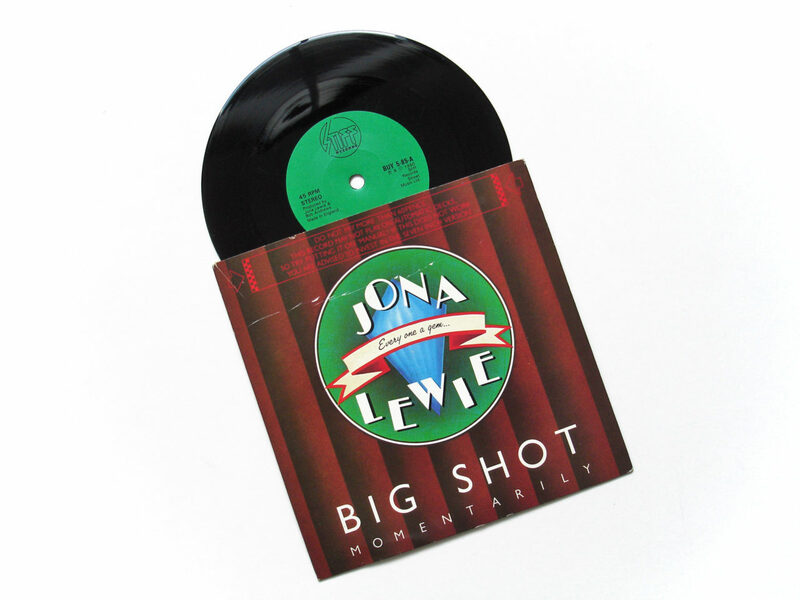 There were experiments with odd sizes in the ’80s from labels like A&M with a 5″ from the band Squeeze and Stiff, who, bizarrely, produced a 6″ version of Jona Lewie’s ‘Big Shot Momentarily’ as well as a 7″ and 12″. The cover bears the legend: ‘This record may not play on automatic decks. So try putting it on ‘manual’. If this does not work you are advised to invest in the seven inch version’. One wonders what difference the inch made when the cover also stated ‘Do not pay more than 60 pence’. 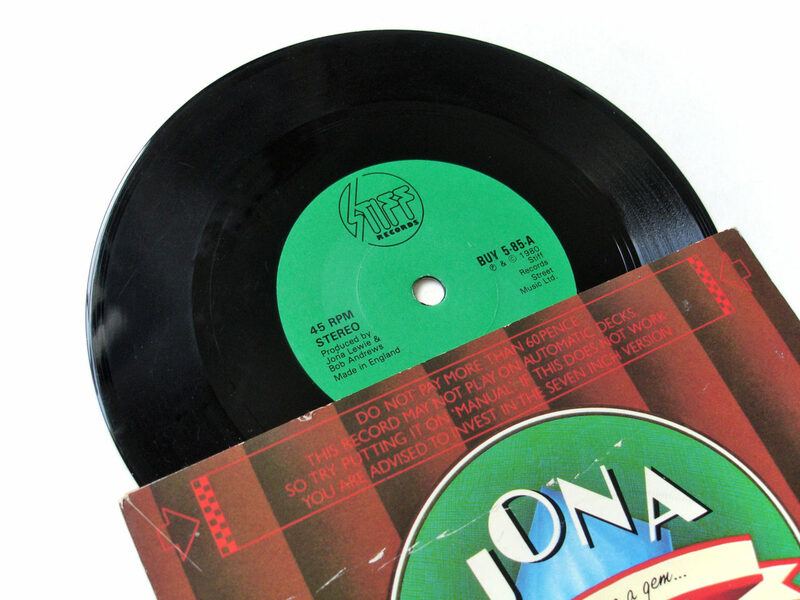 Another 6″ appeared in the late ’70s, again also in 7″ form, from the band Radio Stars. 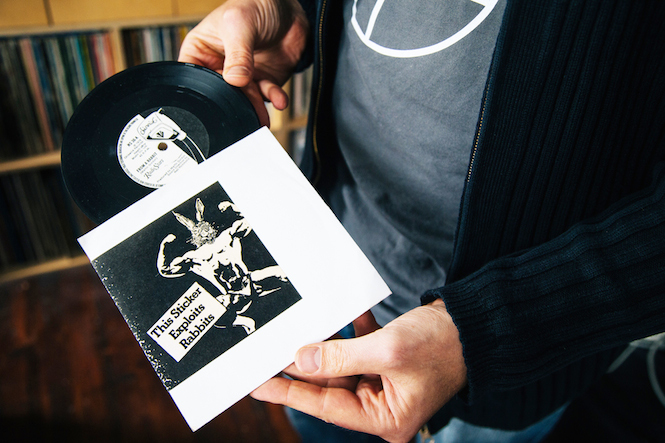 ‘From A Rabbit’ came in a (Special Hip Pocket Edition) with a stickered cover and smaller labels on the disc itself. 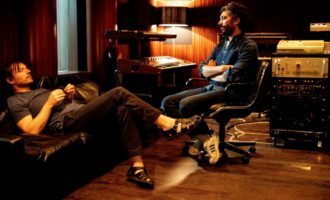 Working our way up the scale, Sonic Boom’s band E.A.R. 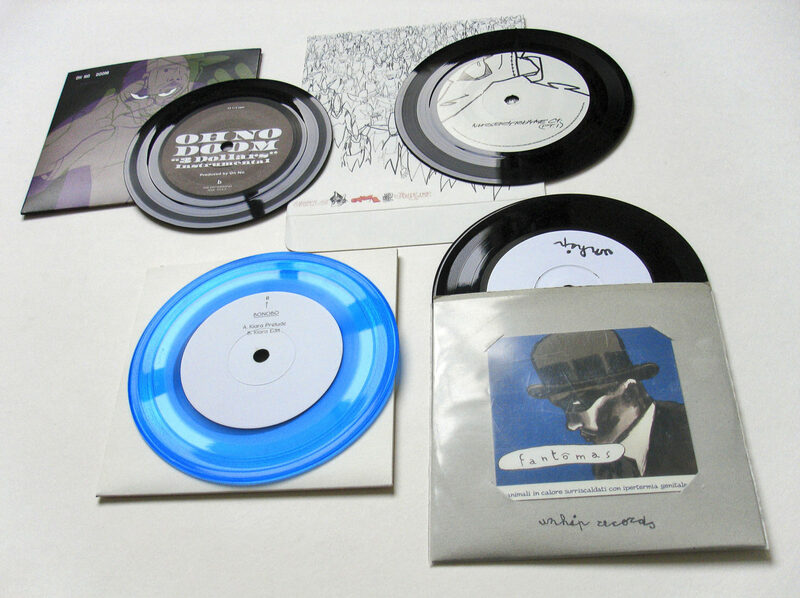 produced both a 5″ ‘Pocket Symphony’ single and an 8″ picture disc in the mid ’90s via Sympathy For The Record Industry and a 9″ for Ochre Records. Another famous 9″ was made by Nine Inch Nails for a limited edition version of their ‘Sin’ single in the UK. So far, we’ve had 3, 4, 5, 6 and 8″s to add to the usual 7, 10 and 12. So far, the only 11″ record I’ve found is an obscure glow in the dark vinyl single by Wagon Christ, released on German label, Electro Bunker Cologne in the late ’90s. Sampling ‘Withnail & I’ for the title refrain of ‘London Is A Country Coming Down From It’s Trip’, it’s drum n bass in the style of his Plug releases with no labels on the actual record and virtually no other info. 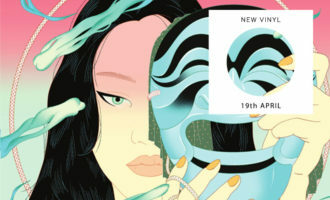 More recently contemporary artists have embraced the 5″ with Oh No/MF Doom, UNKLE, Bonobo, Tom Vek and the Equinox label all producing limited editions as promos, usually featuring heavily edited or split versions of tracks across both sides due to the minuscule running time. 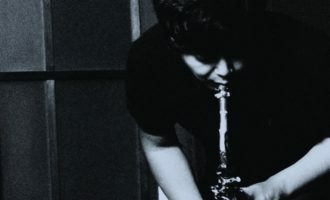 Fantomas and Melt Banana even did a split single on 5″ for ‘Unhip Records’ – a nice nod to the original hip pocket records of 50 years before.